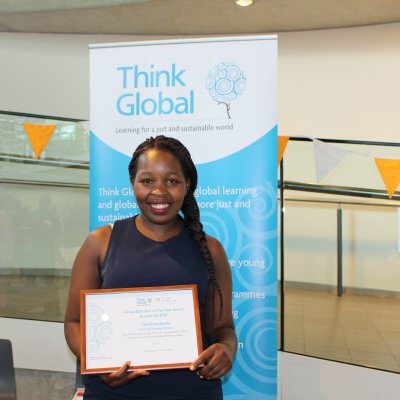 When joining the Global Citizenship Programme’s ‘Active Citizenship’ strand, I was lucky enough to be able to choose Think Global as my placement organization. Our campaign focus has been ‘Make a Supply Cha!nge’, which deals with the unsustainable nature of the supermarket supply chain – particularly focusing on own-brand products. My team and I chose to focus specifically upon the supply chain of own-brand chocolate and the cacao industry. As such our geographic grounding was in Ghana, Ivory Coast and Cameroon, and the social and environmental ramifications for those regions. As a student of Anthropology this was an immediate point of interest for me, and so the process of researching, executing and promoting our campaign has been incredibly rewarding and illuminating. 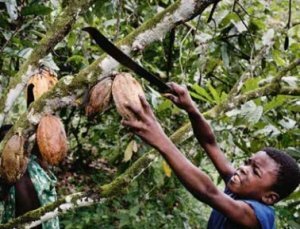 Child labourer on a cacao farm. Photo: Supply Cha!nge. 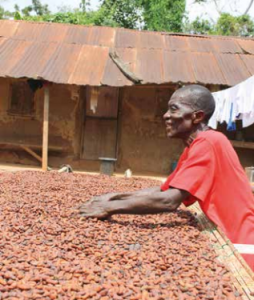 Stephen Kwame from Brong Desuso (Ghana) drying his organic cocoa. Kwame is member of COFA – Cocoa Organic Farmers Association. Photo: Supply Cha!nge. 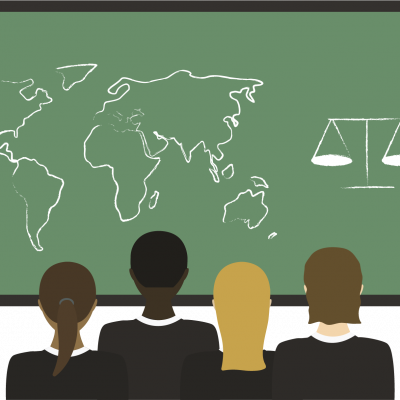 Over the course of our project, we have encountered various organisations and initiatives that are actively working to tackle this problem such as Fairtrade Foundation and Traidcraft, enabling us to think critically about global issues in food supply chains. We have found that the greatest potential for the consuming community to make a change lies in the voice and purchasing power of ordinary people. By choosing to buy fair trade and asking supermarkets to #thinkglobal and make a #supplychainge to farmers that are members of protective initiatives like the Cocoa Organic Farmers Association or Fairtrade, consumers can affect real change in the lives of children, farmers and workers in production areas like Ghana, Ivory Coast and Cameroon. Choose to make a difference, and think big. 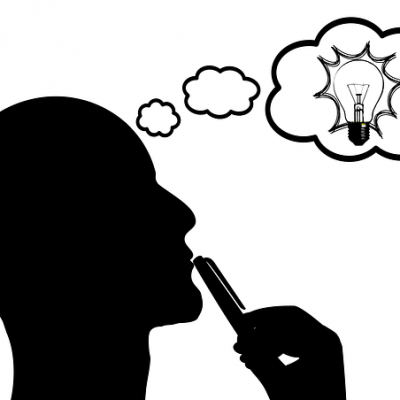 Think Global. 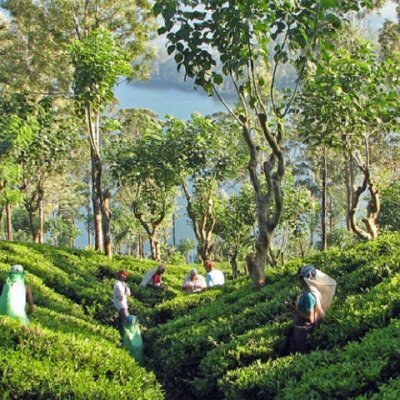 Why not visit the Do Nation page and make a pledge for sustainability? 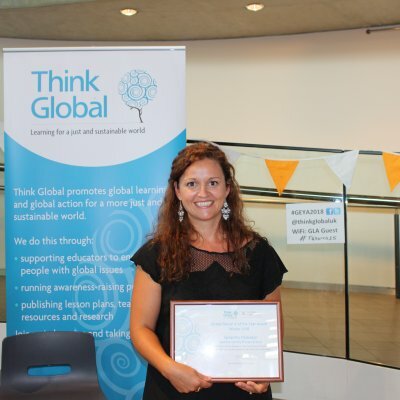 Share your pledge with #mypledge on twitter tagging @ThinkGlobalUK. Go to the UCL Active Citizenship project YouTube page, and watch the campaign video produced by our Active Citizens during their placement!